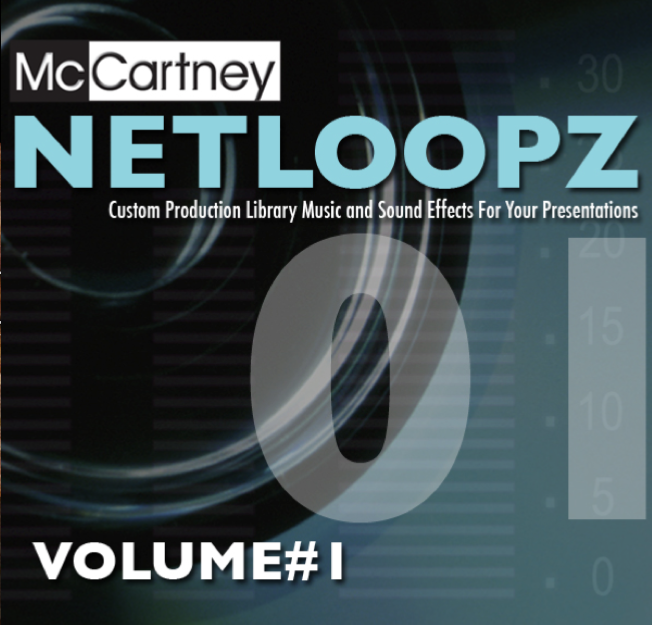 Netloopz are short music and sound effect beds that were created and designed specifically for content producers, music supervisors, filmmakers and creative production houses. 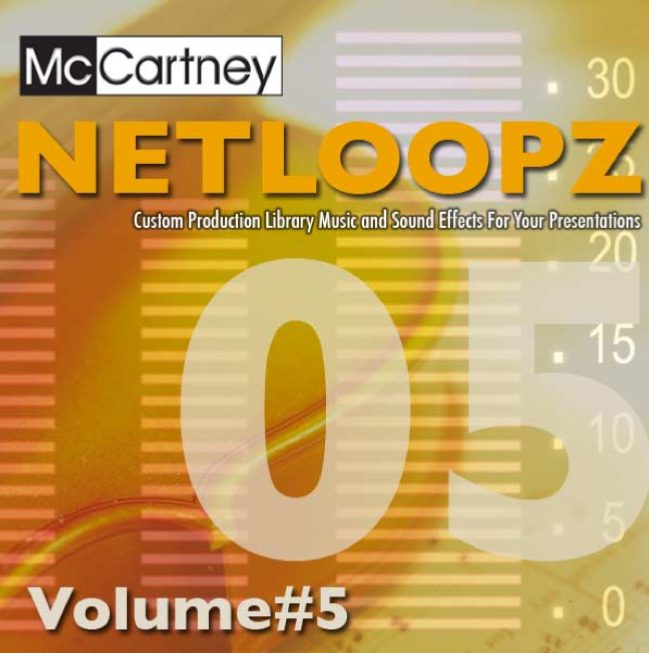 The idea behind Netloopz is to provide cost efficient musical alternatives to the traditional music libraries. 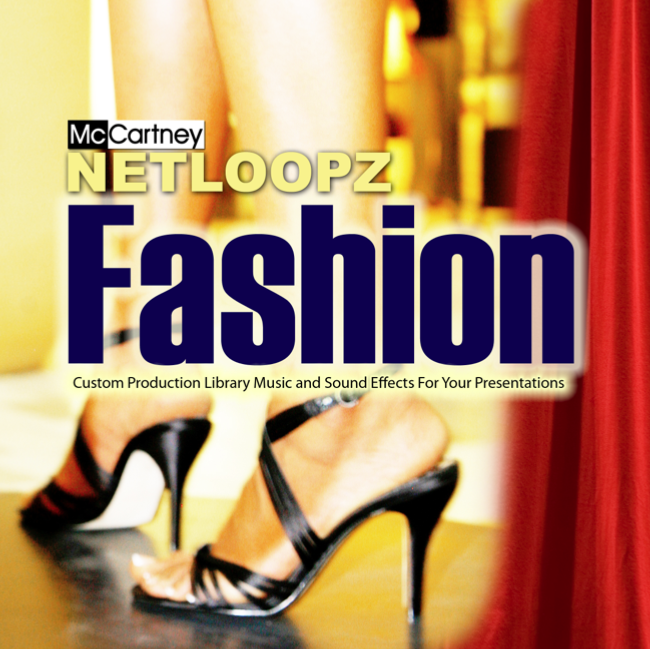 For presentations and pitches, you can use of our our iTunes $0.99 downloads as a license. For broadcast or commercial use, please contact us for fees and paperwork. Click each cover to the right to go to iTunes and listen. If you're a Music Supervisor, Game Designer or Presentation Smith, then you know how much traditional Custom Library Music can cost. For broadcast or sync. licenses, just get in touch and we can discuss budget, audience, reach etc. We don't bite. Promise. 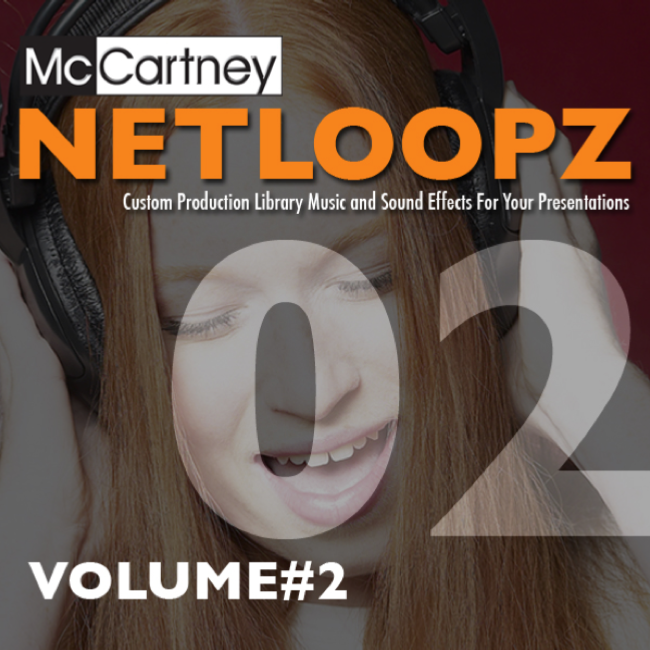 With Netloopz we've made it easy for you to get at all the music cues and background tracks you need for your project. Custom cues and scoring serices available upon request.